What is the best way to find out WHO DOES THE BEST HOME CONSTRUCTION? 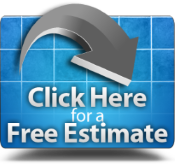 By being the last person in during a home remodeling job, We have a long history of working with the results of other craftsman (and those who were not) and for over a decade as Tile and Flooring craftsman before becoming one of the areas elite home remodeling services in North Florida. From our experience as the areas elite tile setters we have been able to witness those who do a great job and quite honestly those who don't, this experience has allowed us as your remodeling contractor to choose only the best sub-contractors for doing a professional job making your dreams a reality. In short if you want the best workers available in your home then choose Triton Construction. 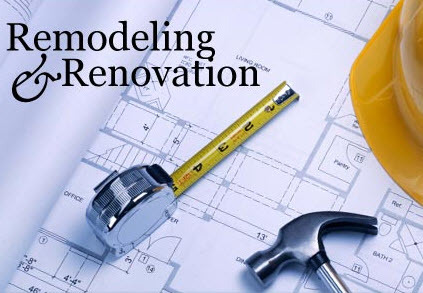 Triton Construction has recently opened a full home remodeling and maintenance division offering bathroom remodels, kitchen remodels, drywall repairs, decks, painting services, outdoor lighting, and much more. If you need quality work done, we will take care of it. Our licensed and insured company in Tallahassee, Florida provides a wide variety of residential home remodeling, repair, and installation services. 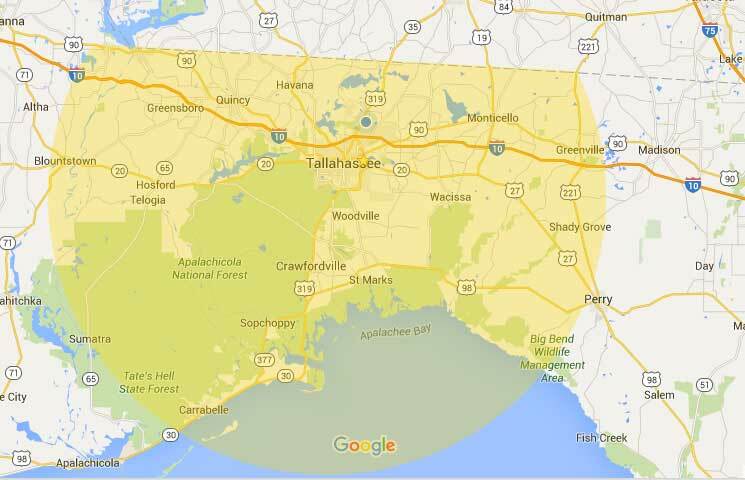 Call today for a FREE ESTIMATE, Serving Big Bend area of Northern Florida.